Why Choose Green Hills Contracting? 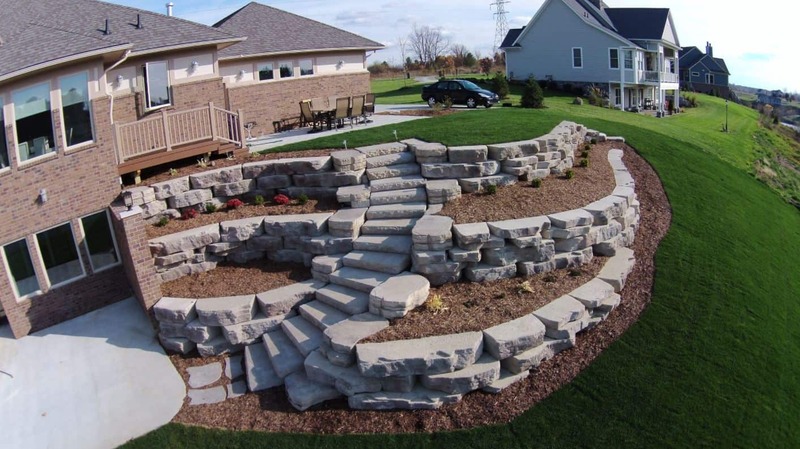 Green Hills Contracting – Landscaping, Hardscaping, Snow Removal, & More – in Menomonee Falls, but Serving All of Greater Milwaukee! 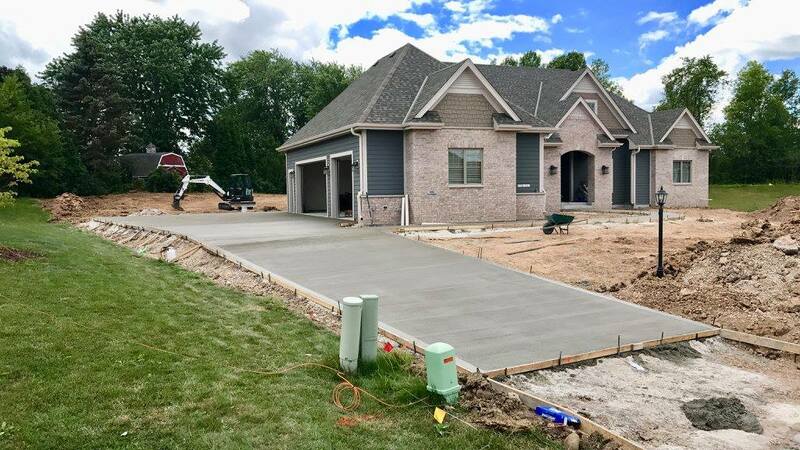 Green Hills Contracting, INC. is your premier choice for landscape contracting, concrete/hardscape design and installation, lawn maintenance, and snow removal. For professional and affordable contracting services in Washington, Waukesha, Milwaukee, and Ozaukee counties call 262.345.4001. We offer a wide range of commercial landscape services and residential landscaping by using state of the art equipment and being fully prepared and equipped for any size job. Take a look at some of the many services we offer. For additional information, explore our website, fill out the contact form, or give us a call. Our office is located in Menomonee falls, but we service residents and commercial sites in Waukesha, Washington, Milwaukee & Ozaukee Counties. We understand that the appearance and functionality of your home is important. Green Hills can customize maintenance programs to best fit your budget and needs. 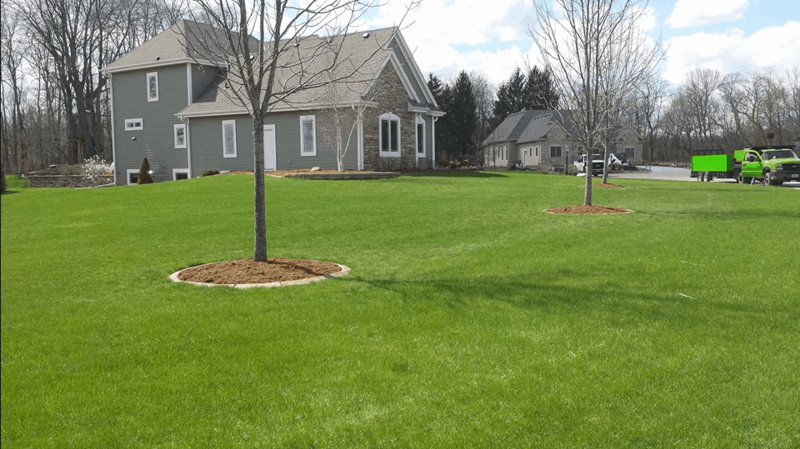 The Green Hills team has the ability and experience to handle all of your commercial landscape and maintenance needs for properties of all sizes and challenges in and around Menomonee Falls. 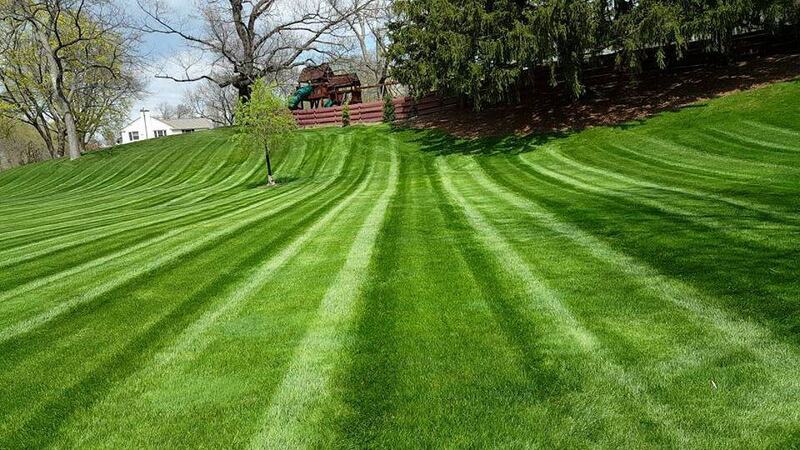 Green Hills Contracting is your Menomonee Falls landscaping maintenance company of choice. We offer both commercial and residential clients a full array of landscaping services. Green Hills can handle projects of any shape and size, from residential to municipal. Our team can customize a winter program based on your needs. Green Hills is ready to respond 24/7 to take on snow and ice removal. While preservation is always preferred, tree removal is sometimes the only option. When a tree cannot be saved, removing it is often the safest solution. READY TO REALIZE YOUR VISION? Green Hills Contracting | Landscaping Services, Concrete, Hardscaping & More!